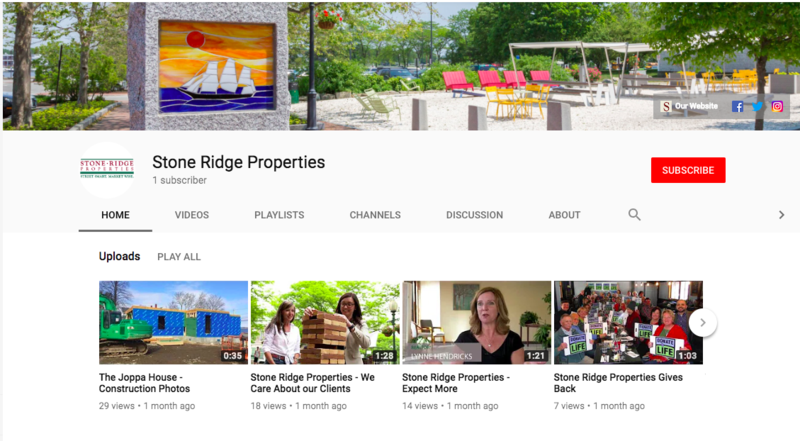 Welcome to the Stone Ridge Properties Blog! Spring is just around the corner! 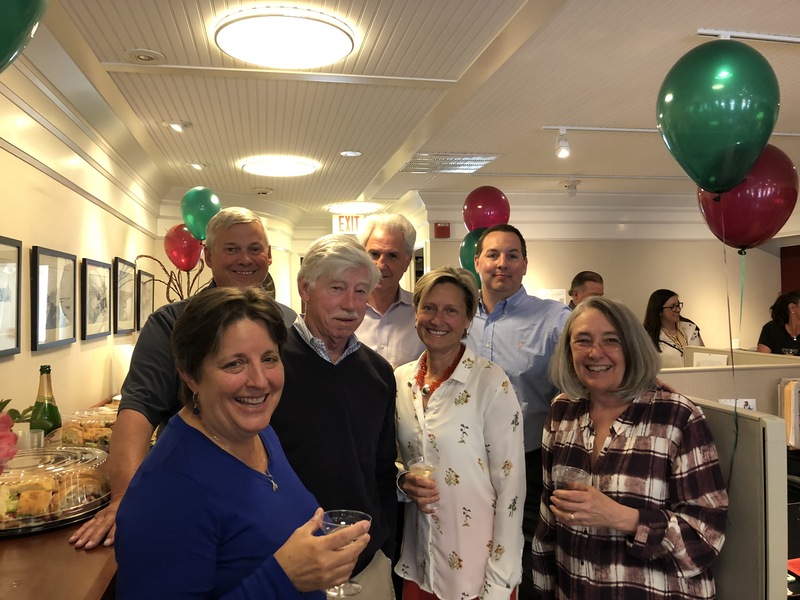 Enjoy these upcoming community events in Newburyport and Amesbury. It's never too early to plan for your next project. 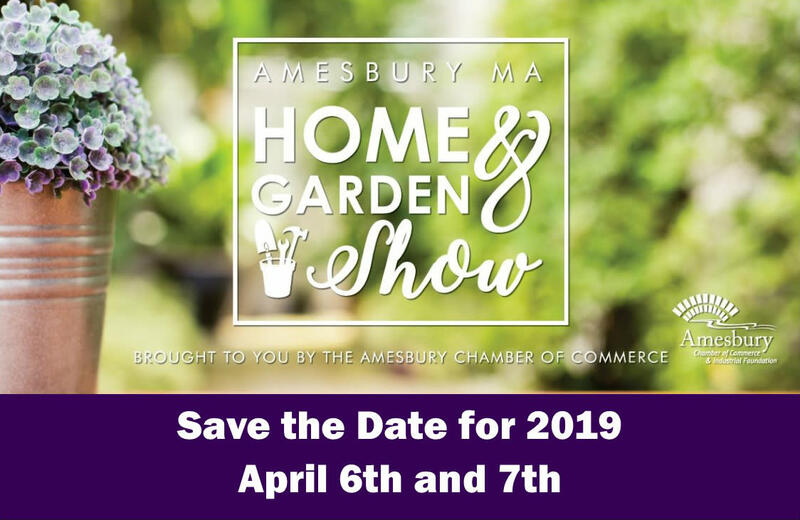 Visit this two-day show in Amesbury to discover local services and products in one location. Don't miss the chance to get a head start on your home and yard improvements for 2018! Come out for a fabulous evening of fun and entertainment at Blue Ocean Music Hall to support The Pettengill House! This year's event will feature a special performance by acclaimed musician/storyteller/comedian, Don White. A Fundraiser for the YWCA Sunday, April 7, 2019 Celebrate the 10th annual YWCA “tri” in partnership with the Tough Warrior Princesses and the North of Boston Cancer Resource. For “every body” & fitness level from seasoned triathletes or those new to a triathlon. Support your local Y with by donating or registering for this event. National headlines can be a little misleading - especially when it comes to understanding what is going on in our local real estate market. 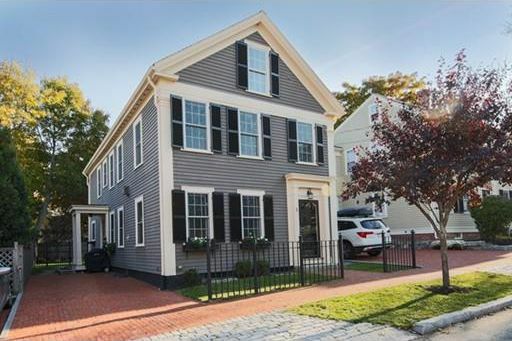 Nationally, we are facing higher interest rates as well as increasing home prices, but our “micro-market” of the greater Newburyport area and Southern New Hampshire has remained strong. This is due largely to the fact that we live in a desirable part of the country and have maintained a strong economy. There are significant links between a strong job market and a strong real estate market and we are experiencing both here. We also have wonderful communities for home owners of all ages, proximity to cities, mountains and oceans that everyone from millennials to seniors enjoy. Of course we cannot predict the future of the housing market, but from where we stand right now, the outlook is good for buyers and sellers. Our strong sales and new-to-market homes speak for themselves - we have new homes hitting the market every day! See all of our featured homes here! Many of you may have heard of Lucy’s Love bus, founded by Lucy Grogan in 2006, from her hospital bed at Tufts Floating Hospital for Children in Boston. Lucy was only 8 years old when she was diagnosed with Acute Myeloid Leukemia and thanks to the financial support of folks in her hometown of Amesbury, MA, Lucy had consistent access to integrative therapies such as acupuncture, massage, horseback riding, art, and music therapy. She decided that when she was "done with cancer," she would make sure that all children had the same access to the helpful integrative therapies that she took advantage of during treatment. Lucy's primary concern was to deliver comfort... until a cure. Lucy passed away at age 12, but her legacy of care and compassion live on through Lucy's Love Bus. 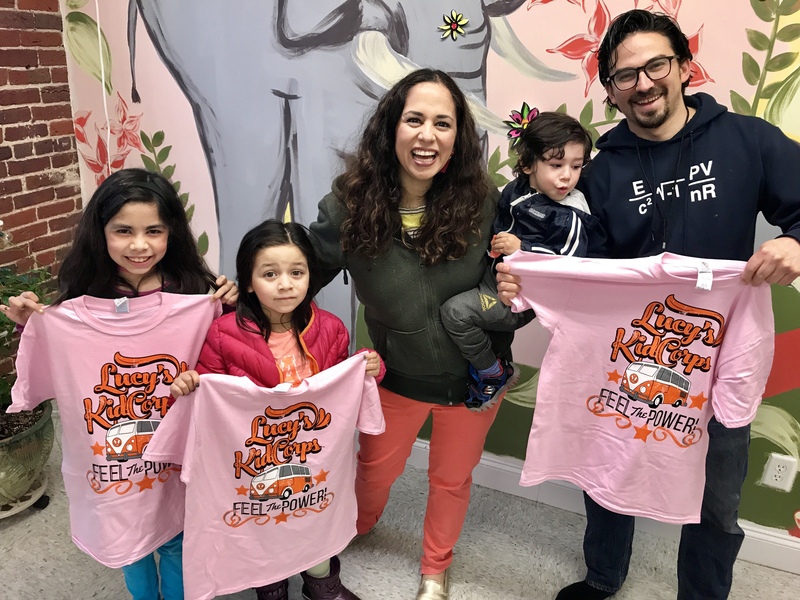 Recently, Lucy's Love Bus has expanded as they noticed a great need for a healing PLACE for families and the community to gather and grow together. They have opened The Sajni Center, named for 8 year old Sajni Chakrabarti, who passed away at age 8 from a brain tumor, and is a brand new healing space in Amesbury, Massachusetts. This space is filled with love and light, guided by Lucy and Sajni, and provides innovative workshops and programs for those who need them. Programs at The Sajni Center are open to families, regardless of income, who have children from birth to age 21 who have a life-threatening illness or chronic physical health condition not developmental in nature that affects a child's daily life or requires more frequent and intensive medical care than is typically required. All kid programs are open to siblings as well as the child with cancer or life-threatening illness. Learn more about Lucy’s story, Sajni’s story, Lucy’s Love Bus and the Sajni Center by visiting https://lucyslovebus.org. We are in the business of assisting clients buy and sell their homes. We believe that buying or selling your home is an extremely personal, and emotional transaction -- and we want to be your partner, advocate and negotiator throughout the process. Does this mean we think real estate apps, technology and website tools are completely unnecessary? Not really! Technology has changed how we do business, and we would argue for better. Now you can browse homes from the comfort of your couch in the evening and we can have minute-by-minute updates on what is new to the market. 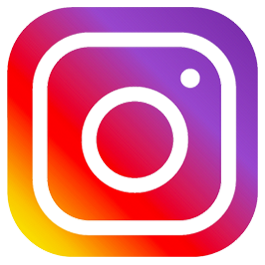 It is exciting and fast-paced, and we can help our clients get a jump on their real estate goals by assisting them with home searches, market reports and pricing updates with a few clicks of our smart phone. But, one thing won’t change. 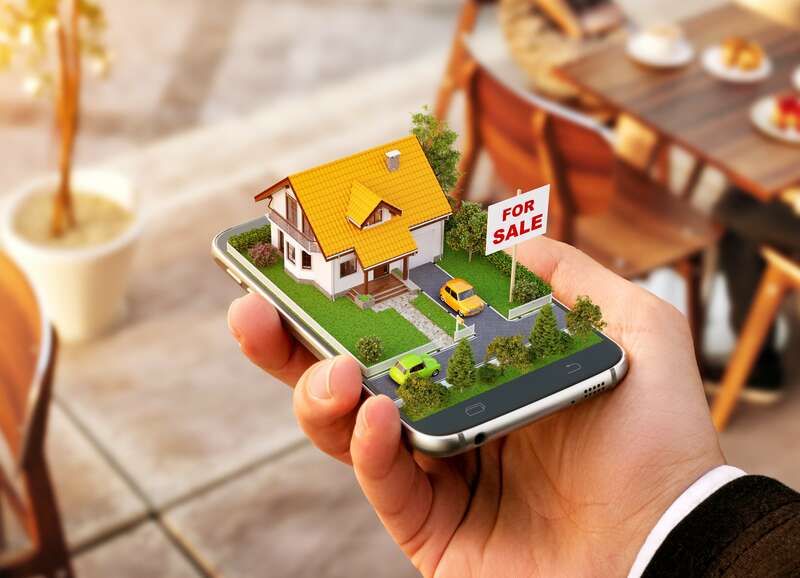 When it comes to walking through a home that you have only seen photos of online, or sitting down to write your strongest offer letter, you need more than a smart phone by your side. You need a professional licensed REALTOR® to go to bat for you and your family, and to advise you through the complicated decisions that go into buying or selling a home. 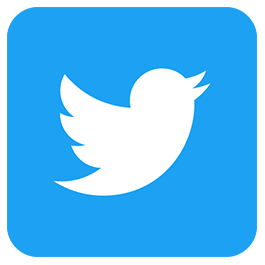 Plus, we will work hard for you around the clock so you can turn off your phone and close your laptop and get on with your busy lives, because this is WHAT WE LOVE TO DO. Technology has empowered home buyers and sellers to do research, browse homes, and even pick the perfect agent -- but it will never replace the human connection, experience and expertise your REALTOR® will bring to your transaction. 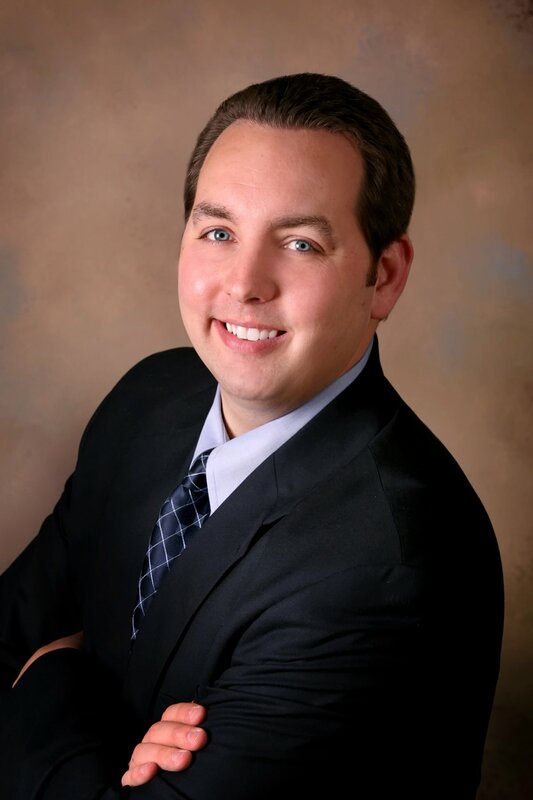 Sean joined our team 17 years ago, as a 21 year old intern in his senior year at Merrimack College. He was eager to learn more about real estate and instantly found his passion. By 2010, he had become a partner at Stone Ridge Properties. Sean wasn’t just a part of this company, over time he helped define who we were, and we are so grateful for that. Everybody loved Sean, and his “work family” was no exception. We were just lucky enough to be the people who were able to see him most days, be mentored by him, and hear about his adventures with his family and his friends, all of whom he loved so much. His clients were lucky too -- during Sean’s career he sold over 340 homes but more importantly he developed lasting relationships with his clients. In the end, for Sean, it was always about the people, not the house. We are filled with grief and heartache that he was taken from us so soon. We will miss his smiles, his hugs, his professionalism and the passion and leadership he brought to our team. We won’t be the same now – but we must go on and honor his legacy by emulating his kind, generous spirit because that is exactly what he would have wanted. 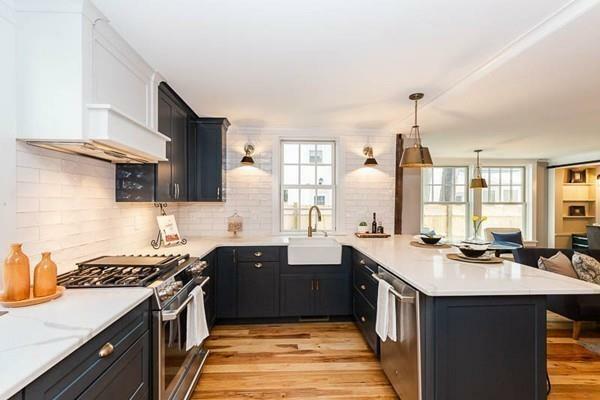 If your home, or a home you have had your eye on has been sitting on the market for a while, usually that means the price should be reconsidered. 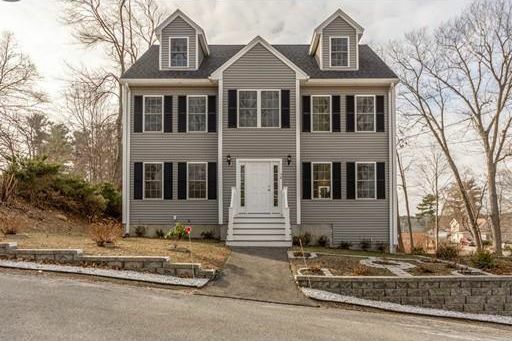 “A home that’s priced correctly in Newburyport shouldn’t have any trouble selling, if your home isn’t getting much activity or any offers - you have to look at the price” says Stone Ridge Owner, Sean Perkins. 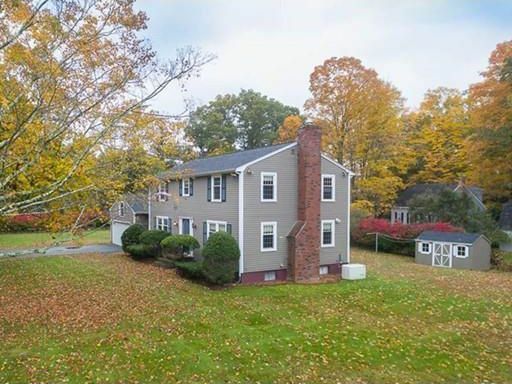 What else should home sellers and home buyers consider heading into Fall? 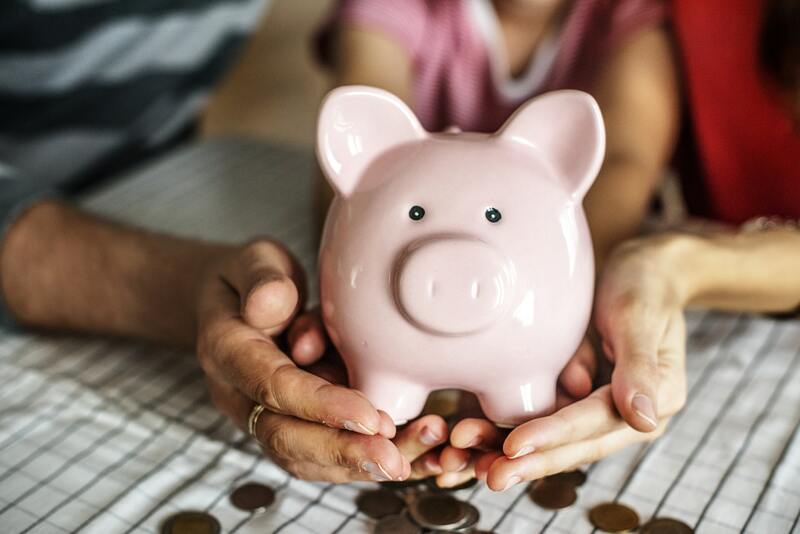 Rising interest rates tends to ignite a sense of urgency in potential home buyers, as interest rates steadily increase, home buyers that were hesitating to buy may jump in with offers. If your home isn’t selling quickly, speak to your REALTOR®. It is likely the price may need an adjustment. Remember there will always be highs and lows in this market, and if you wait for the initial rush of buyers to die down, home prices will level off as the interest rates continue to go up. 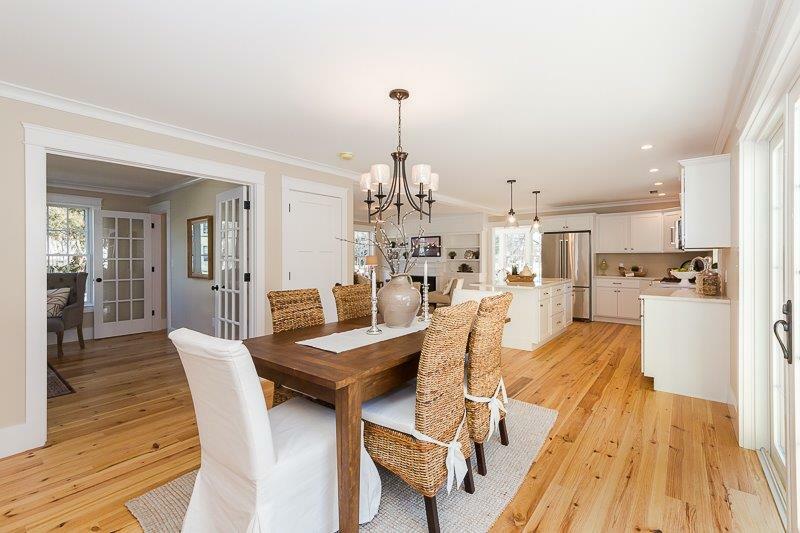 Staging your home has the potential to greatly decrease the amount of time it spends on the market by allowing buyers to visualize themselves in the property. 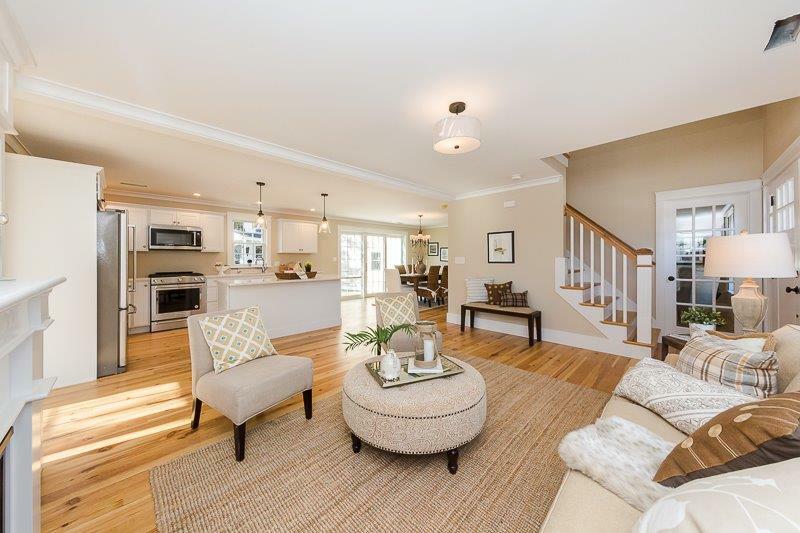 Here are some reasons why home staging has proven effective. Allow the buyers to envision themselves in the space by removing any excess items and personal belongings. According to the NAR 2017 Profile of Home Staging, 77% of buyers’ agents said staging a home made it easier for a buyer to visualize the property as a future home (National Association of Realtors). Rather than seeing the memories your family made, they should be imagining creating memories of their own. 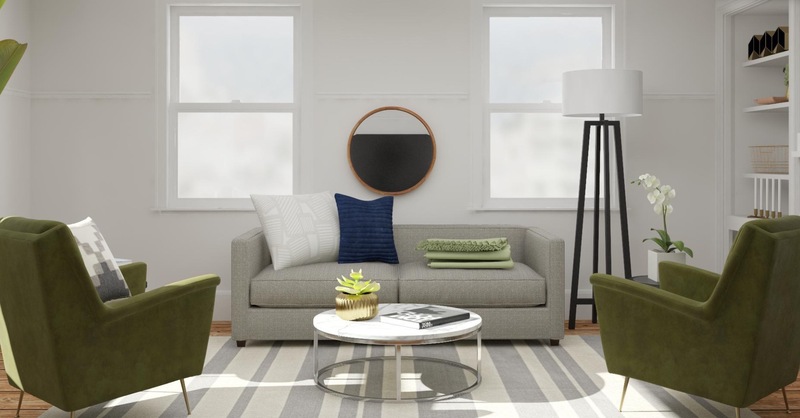 Neutralizing the decor can be best done by decluttering, rearranging, and simplifying. Painting the walls simple colors and having minimal decorations makes it easier for the buyer to envision their own belongings in the space. Appearing move-in ready: in today’s market, potential buyers will be quick to negotiate, and needing repairs or replacements will only justify their argument. Remember, home buyers want to throw their house warming party as soon as possible. Buyers want to invest in a property that has been well-maintained, simple fixes and touch ups will put them at ease. Gain a competitive edge by landscaping, deep cleaning, and removing pets. First impressions matter, put in that extra effort! An entrance can be made that much more welcoming with a simple walkway, some potted plants, and a freshly painted door. 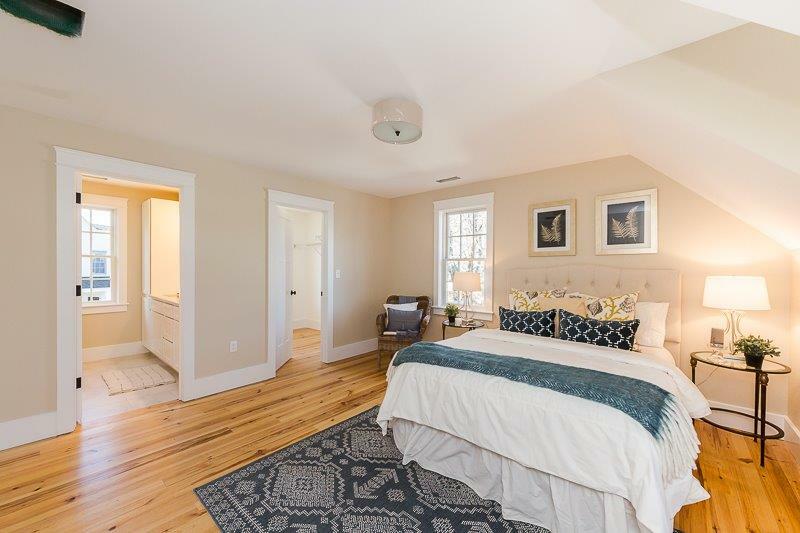 Check out these professionally staged photos of 5 Moseley in Newburyport when it was on the market earlier this year! 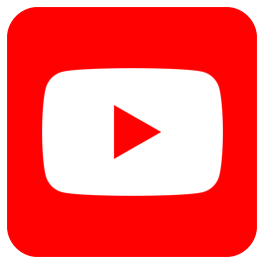 Use Technology to help you stage! 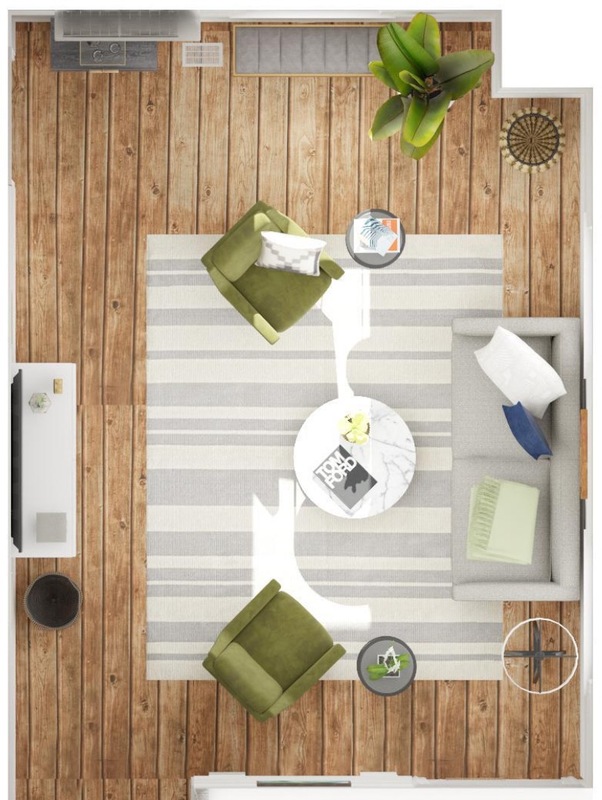 If home staging isn't an option for you, some apps and other programs can help home buyers visualize furniture in empty rooms. 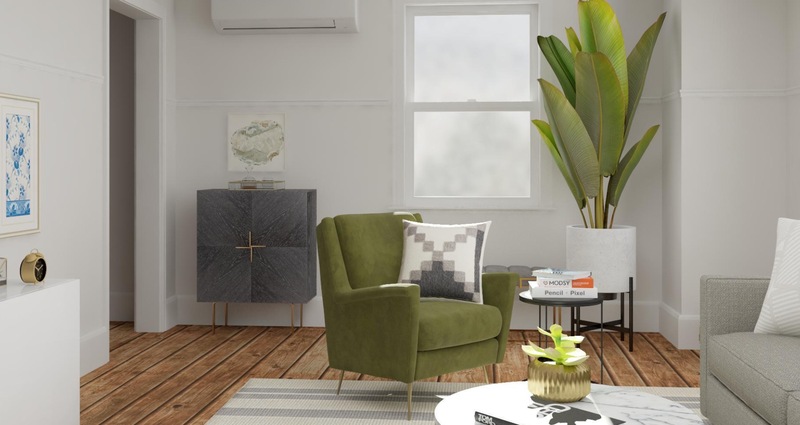 Stone Ridge Properties Agent Cheryl Grant says, "I used a program called Modsy that did a great job virtually filling my empty living room."